DDD staff photos of local scholarships. 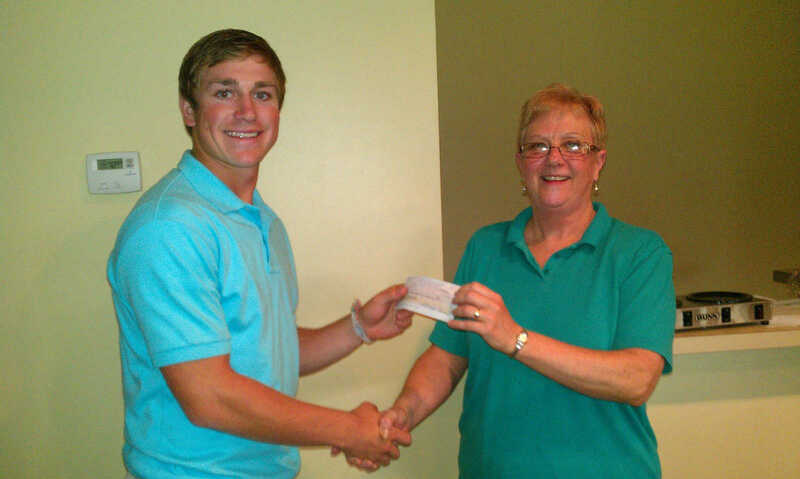 Photo provided Robin Byrd, right, president of Kennett Business Women of Missouri, presents Justin Lynn, left, a 2011 Kennett High School graduate, scholarship funds from the organization. Lynn is the son of David and Julie Lynn and will be attending Auburn University in the Fall. 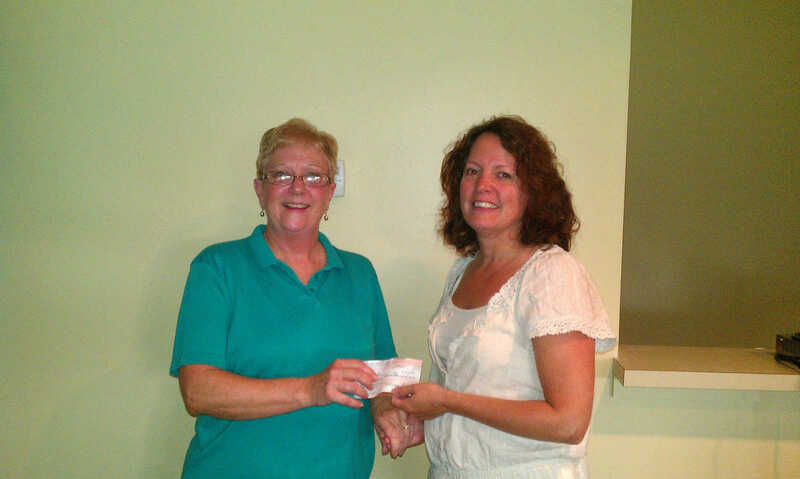 Photo provided Robin Byrd, left, president of Kennett Business Women of Missouri, presents Linda Rainey, right, a scholarship check. Rainey is a non-traditional student recipient and will be attending the Nursing Program at Arkansas Northeastern College. 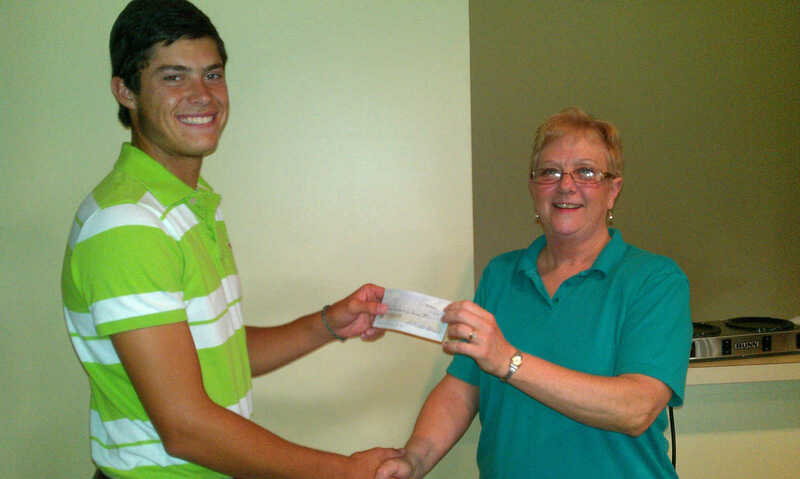 Photo provided Andy Lack, left, a 2011 scholarship recipient from the Missouri Business Women of Kennett, is presented a check by Robin Byrd, president. 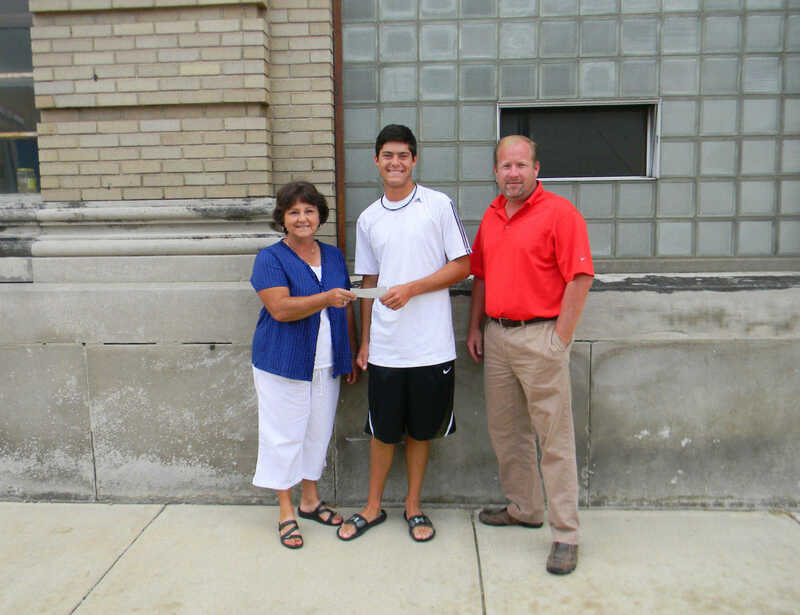 Lack's parents are Jeff and Julie Lack and he will be attending Southeast Missouri State University in the Fall.